DescriptionThe Rate-Master® flowmeter line of direct reading precision flowmeters incorporates many unique user features at moderate cost. 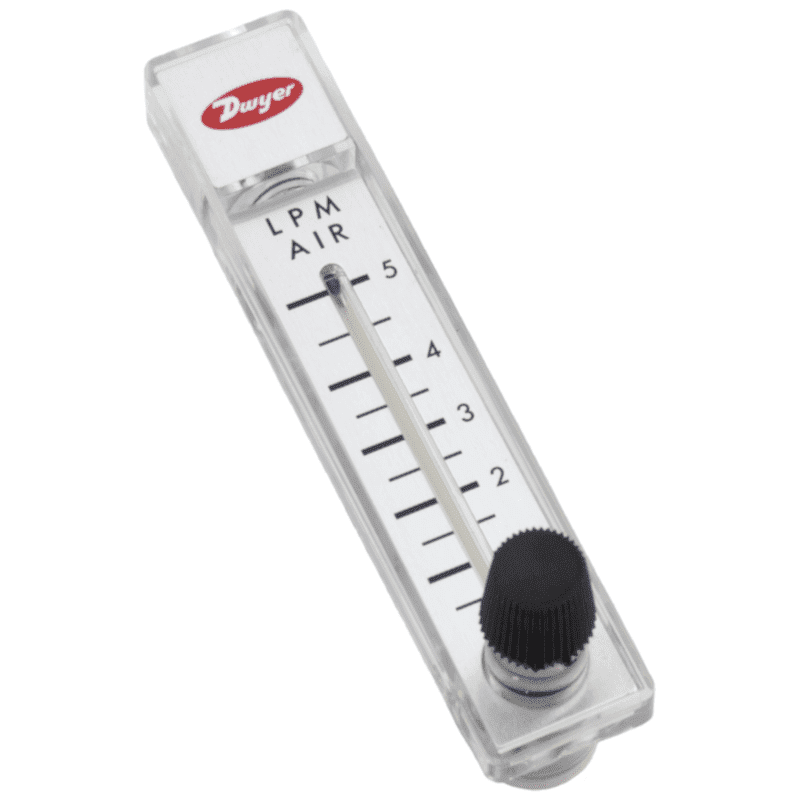 These low cost flowmeters are ideal for general use. The Rate-Master® flowmeter line of direct reading precision flowmeters incorporates many unique user features at moderate cost. 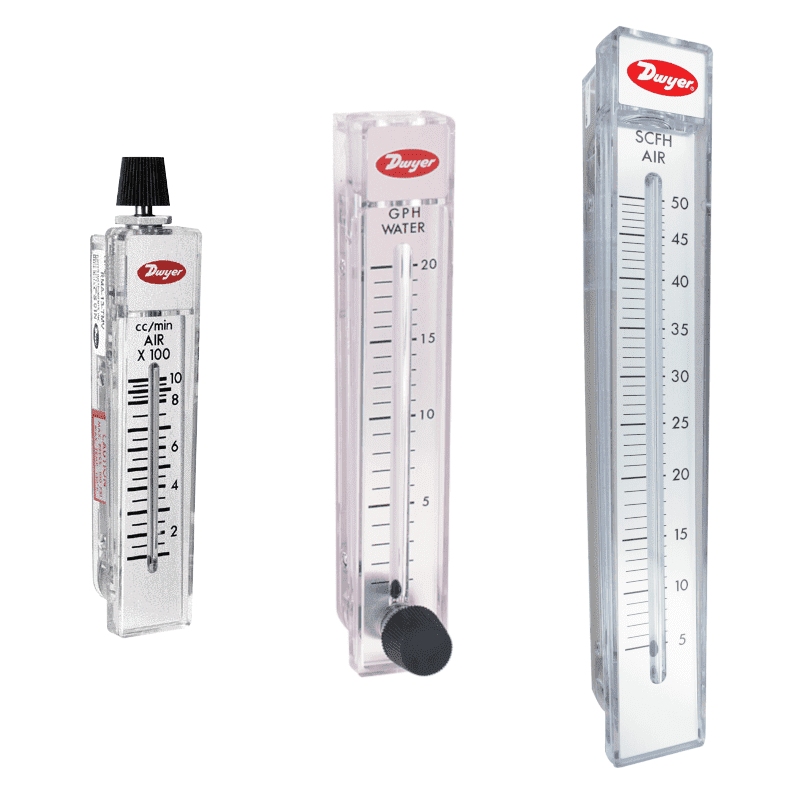 These low cost flowmeters are ideal for general use.